Hogwash or Swine Fever hits Haslemere. First Surrey was graced by cows that were painted in striking colours and designs. 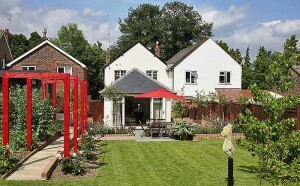 Now it appears that the idea has caught on and Haslemere is planning their own Hog version. The idea came from Brian Howard, whose family business Marley Flowers is celebrasting its 60th year anniversary of trading in Haslemere. 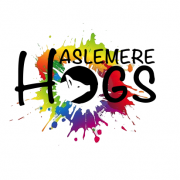 Sixty Hogs are planned and up to eight are being prepared for the Mayor of Haslemere’s Gala Evening to be held in Haslemere Hall on the 16th in November, in aid of local charities. 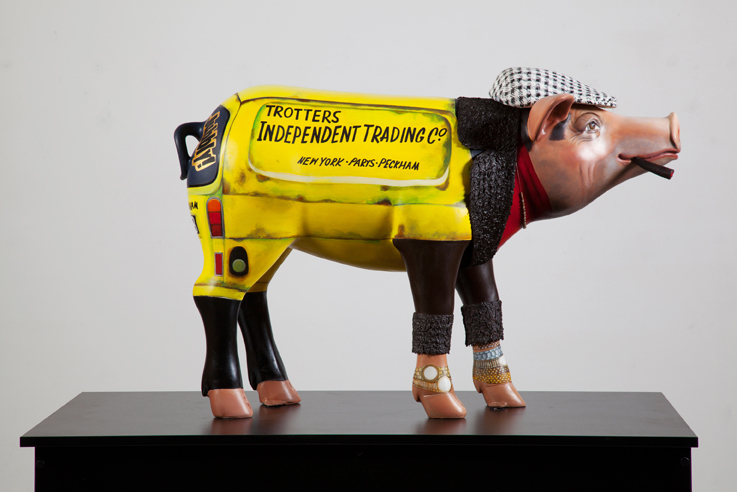 AppArt has agreed to sponsor a pig and has enlisted four other local artists to design and decorate a pig for the Official Launch of Haslemere Festival’s Hog Parade 2017. 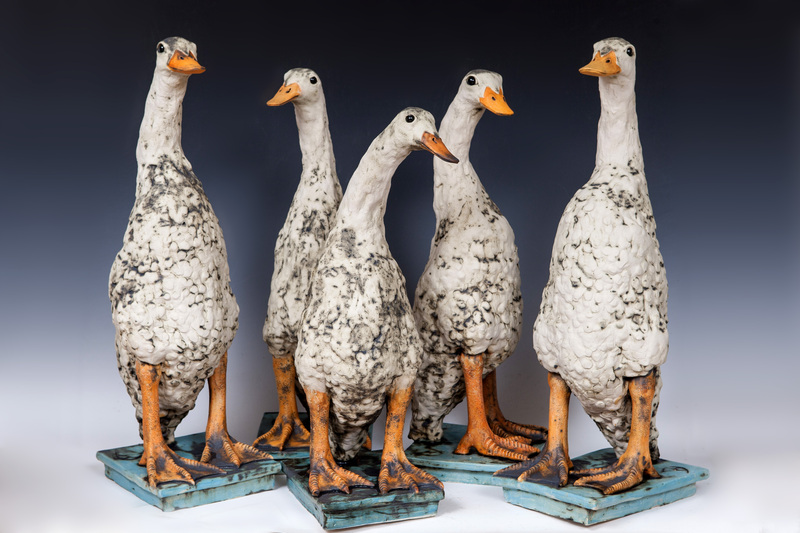 Artists involved are regular exhibitors at AppArt and all come from Haslemere and the surrounding area. They are Averil Marks, Colleen O’Donoghue, David Paynter, Christine Thompson, and of course Evelyn. I am not going to reveal their designs but to whet your appetite here are some images of a similar campaign that was run in Dublin in 2015. If you would be interested in designing, painting or even sponsoring a pig then do get in touch with us. 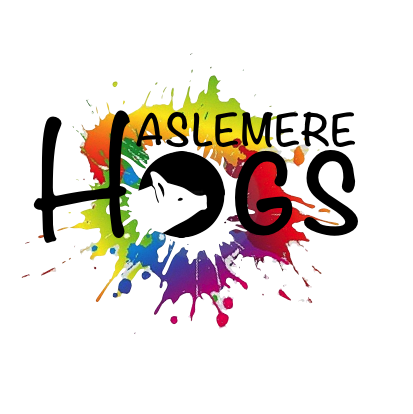 We are looking forward to Haslemere becoming awash with Hogs in 2017.